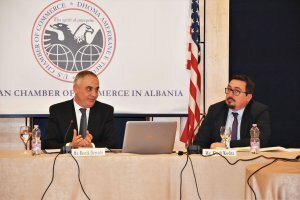 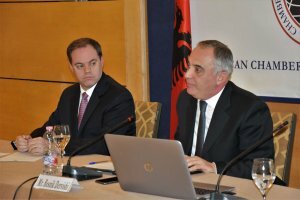 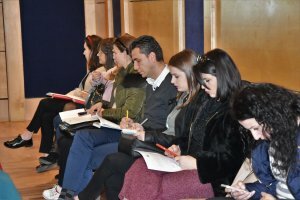 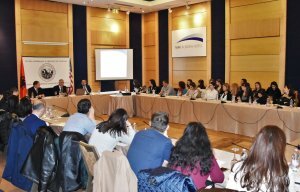 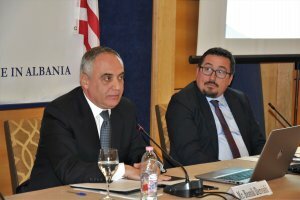 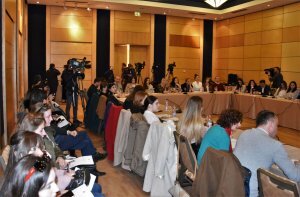 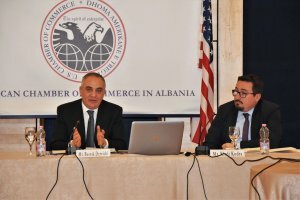 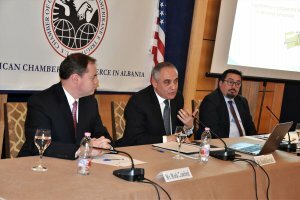 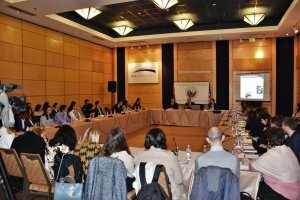 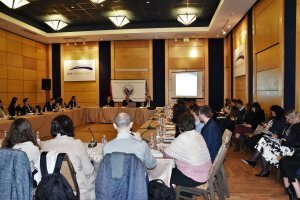 The personal data, how they’re collected and used by businesses, the criteria that should be taken into consideration by businesses, have been in the center of the discussions of this Business Forum that AmCham Albania held today with the Commissioner for the Right to information and Personal Data Protection, Mr. Besnik Dervishi. 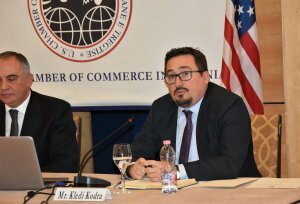 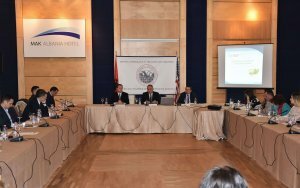 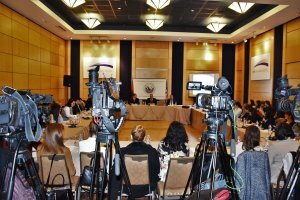 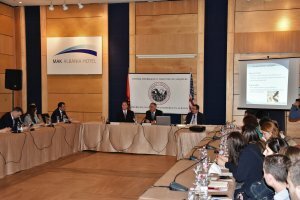 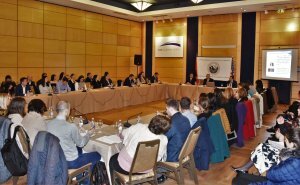 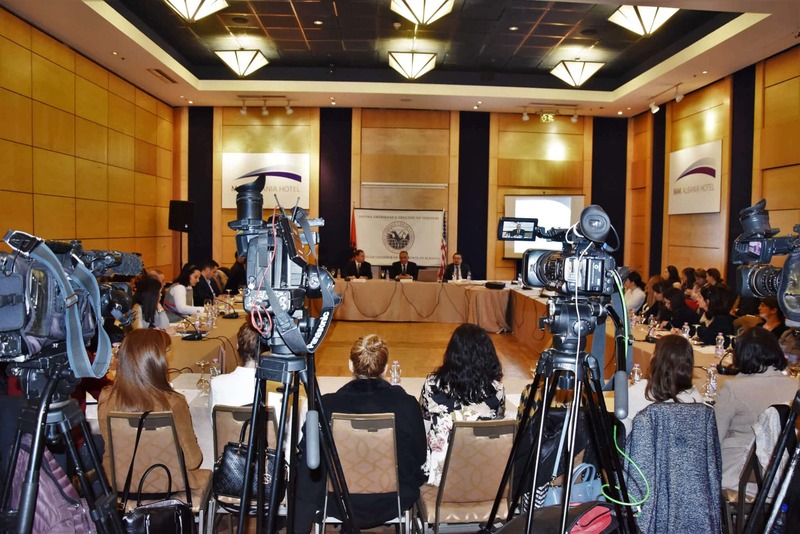 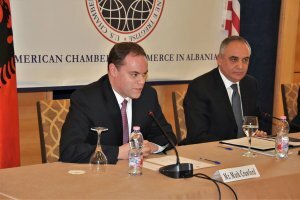 During this meeting, the President of the Chamber, Mr. Mark Crawford, said that copyright, the right to information and the personal data protection, are new areas of interest that are very expanded even in the USA and AmCham is working hard to increase the capacities of its membership in this regard. 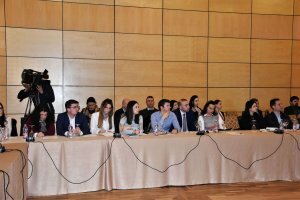 In his speech, Mr. Dervishi explained the changes that the law has gone through during 2018 and even the new EU directives for GDPR that are also setting a new standard of data protection in the country. 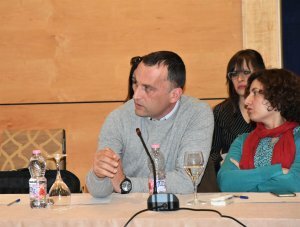 Mr. Dervishi explained the importance of the personal data and their collection should be accompanied by respecting the right to inform the entity for the purpose of collecting and for any use of this data. Referring to the work of the Commissioner’s Office to check whether entities recognize and respect the law on the protection of personal data, it exercises inspections aimed at repairing the deficiencies without any tendency in setting the penalties. 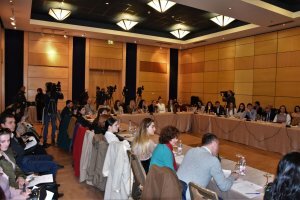 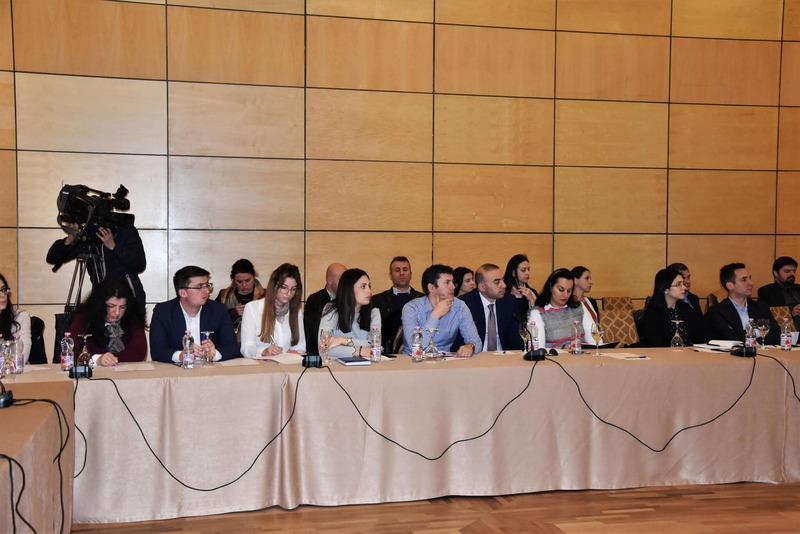 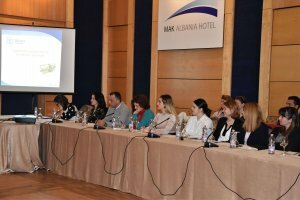 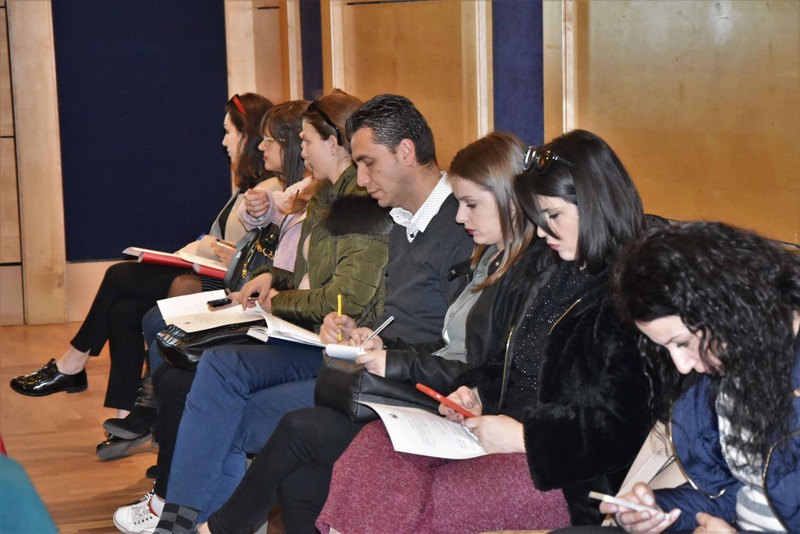 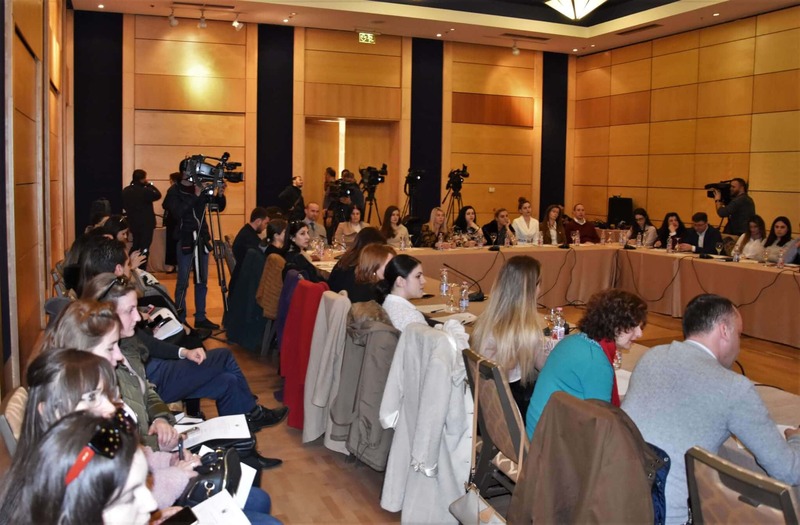 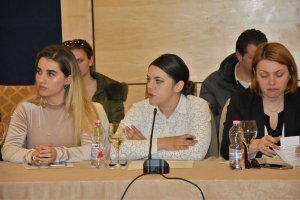 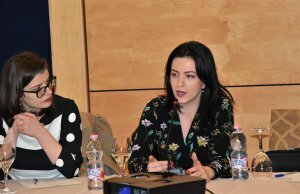 “It should be said that for non-compliance with the criteria for the preservation of personal data and the misuse of these data, EU countries are imposing penalties ranging from 20 thousand EUR till 20 mln EUR,”- said Commissioner Dervishi. 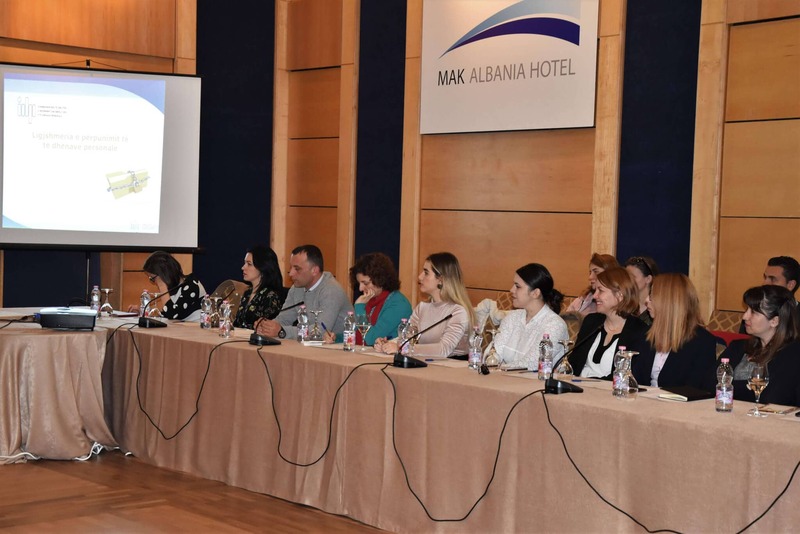 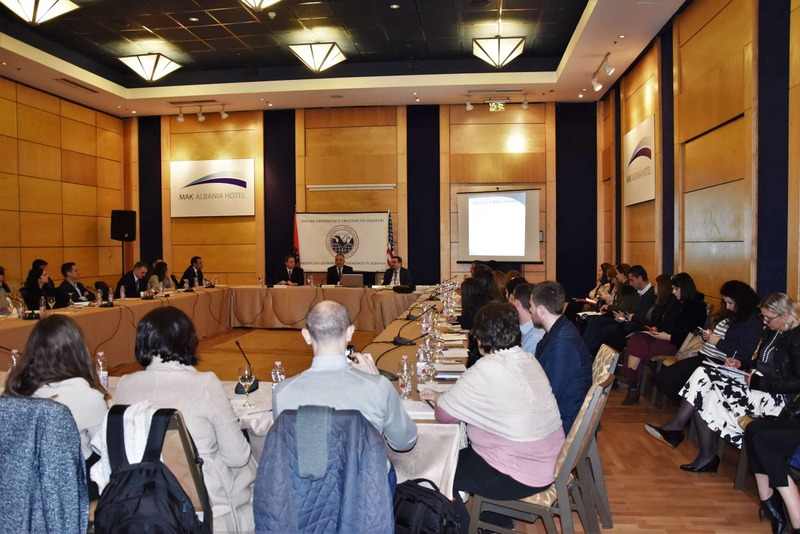 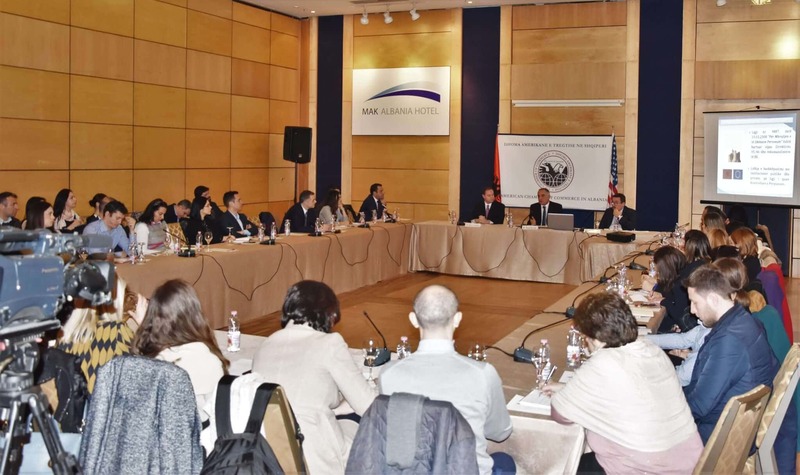 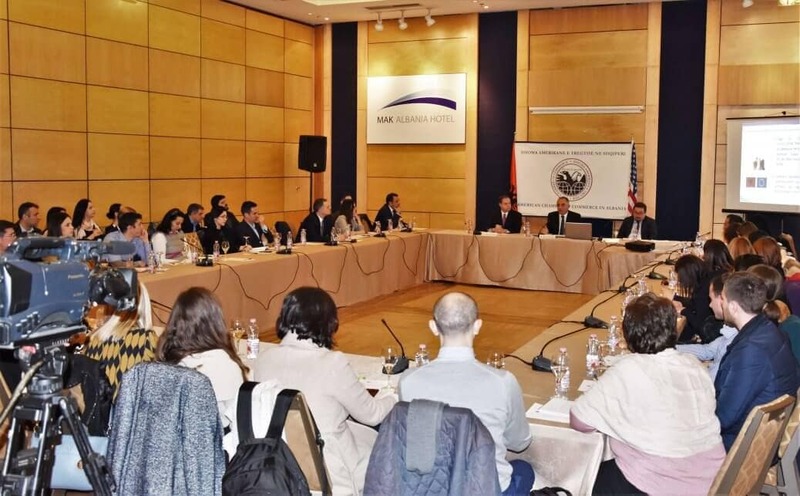 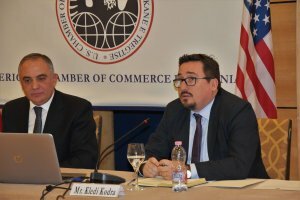 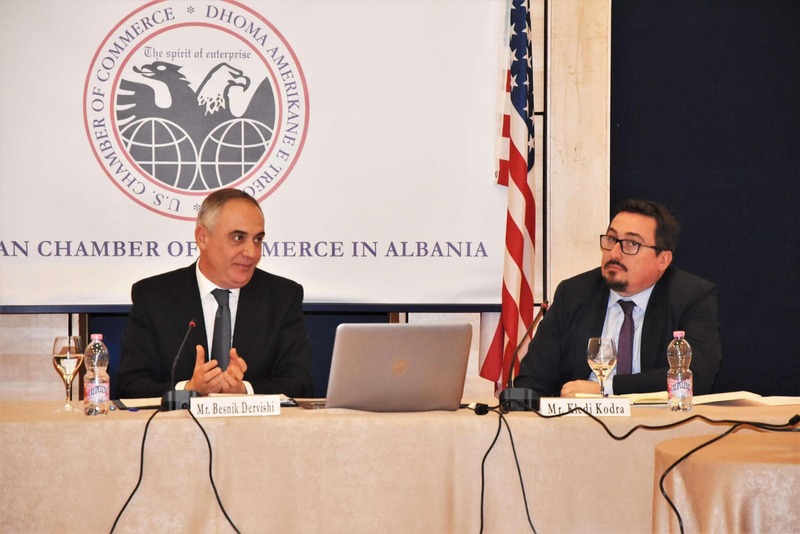 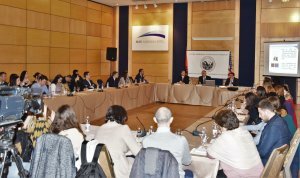 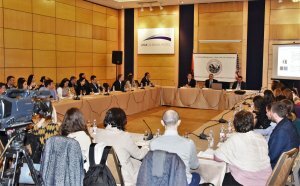 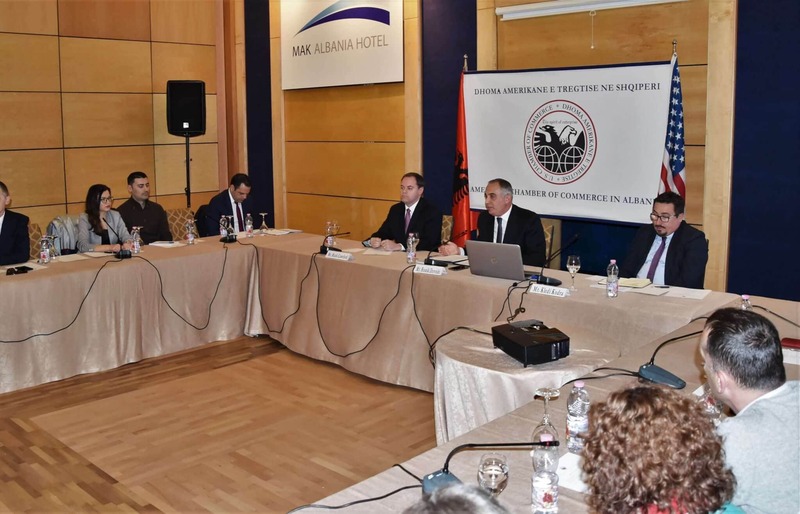 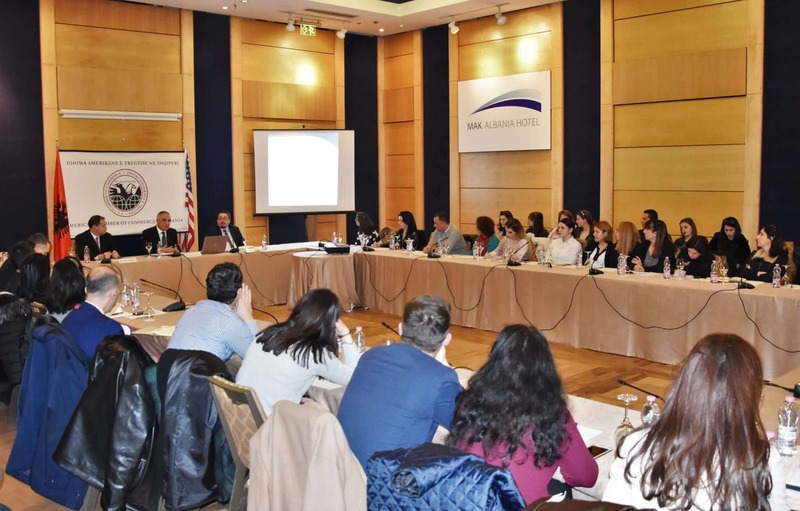 The chairman of the Regulatory, Legal & IPR Committee, Mr. Kledi Kodra, valuing the cooperation of AmCham with the Commissioner’s Office, said that it would be necessary to organize joint trainings to increase the level of business information with the new regulations of the laws.